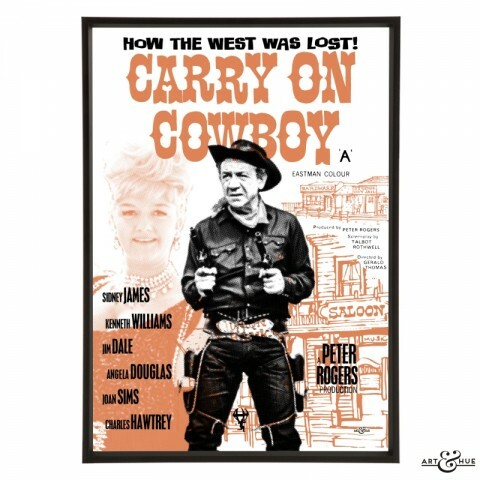 Whilst some of the original line-up of talented actors from the Carry On films are sadly no longer with us, there are still many of the team celebrating birthdays this year. 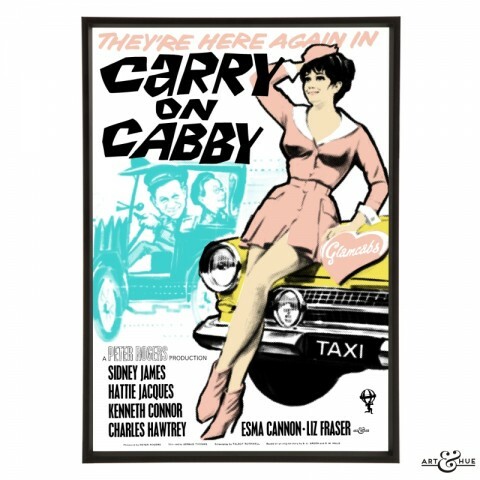 One of the actresses most closely associated with the Carry Ons is celebrating her 80th birthday today. 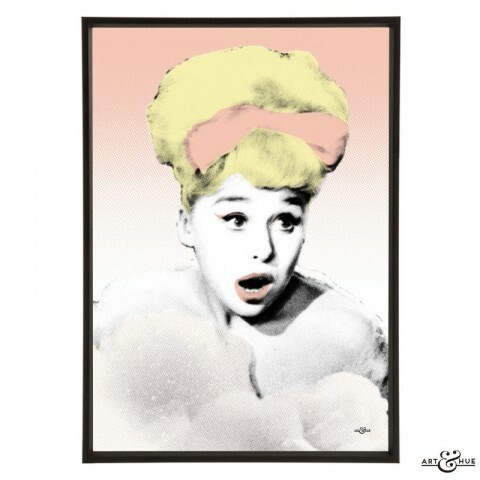 Dame Barbara Windsor only appeared in nine out of 30 of the original run of Carry Ons yet her perky wiggle and infectious giggle are a vital part of British comedy history. 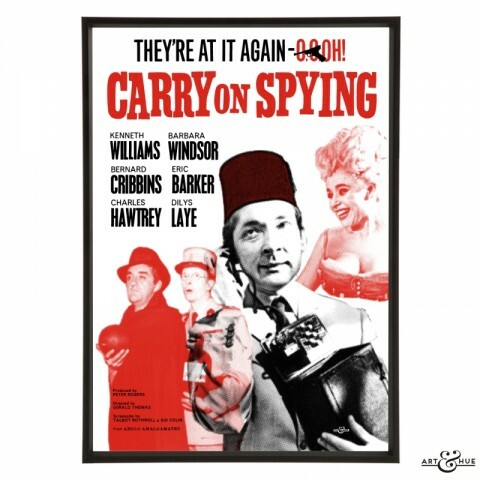 Her first Carry On appearance was in 1964’s “Carry On Spying” as secret agent Daphne Honeybutt. Also celebrating her 80th this year is Shirley Eaton whose birthday was in January. Famously painted gold in the James Bond film “Goldfinger” with Sean Connery, Shirley appeared in three Carry On films, including the first two: “Carry On Sergeant”, “Carry On Nurse“, & “Carry On Constable“. Wanda Ventham turned 82 yesterday and, whilst now known as Benedict Cumberbatch’s Mum, she has a long list of cult film & TV appearances under her belt. Wanda has appeared in “The Avengers“, “The Prisoner“, “The Saint“, “Department S“, Gerry Anderson’s “UFO”, plus many other credits including Carry On Films. 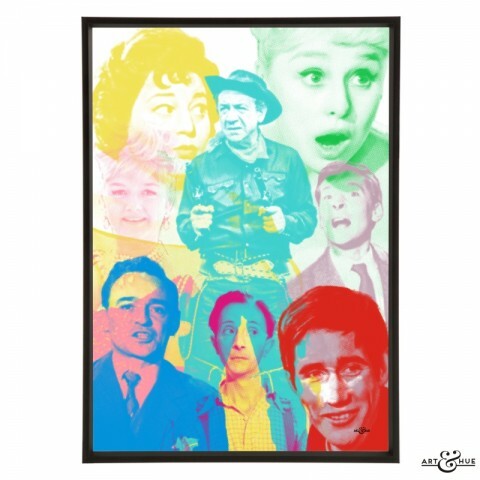 She appeared in “The Big Job”, a Carry On film in all but name as it shared cast & crew, as well as in “Khyber” and as a bidder at the slave auction in classic comedy “Carry On Cleo“. 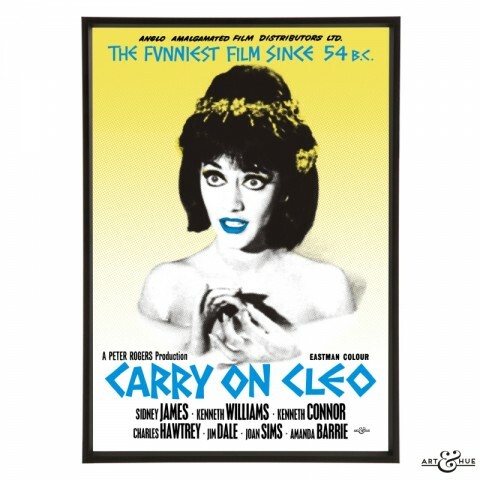 The eponymous star of “Carry On Cleo“, Amanda Barrie, will also be celebrating her 82nd birthday this year in September, and September marks the 74th birthday of Valerie Leon who appeared in the later Carry On films. 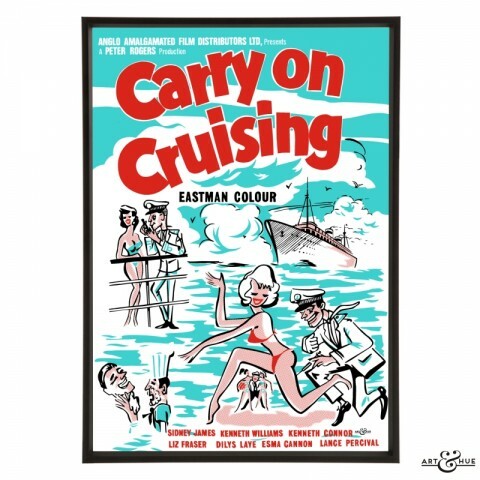 Later this year, Liz Fraser, who appeared in four Carry on films including “Carry On Cruising“, will be turning 87, Jim Dale will be 82 years old, Rosalind Knight will turn 84, and Bernard Cribbins will be 89. 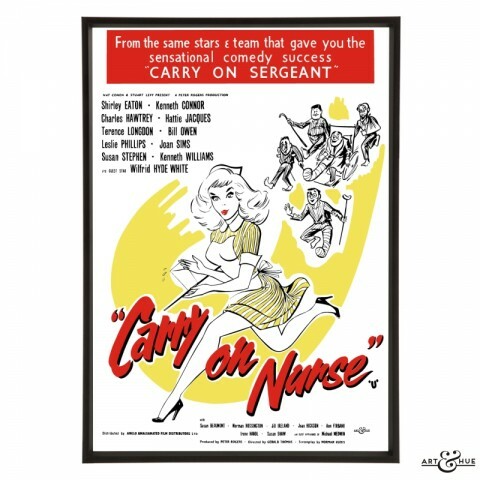 The title of Grande Dames of the Carry Ons should perhaps rest with both June Whitfield, who appeared in four films including “Carry On Nurse“, and Fenella Fielding. In November, June will be 92 and Fenella will be turning 90. 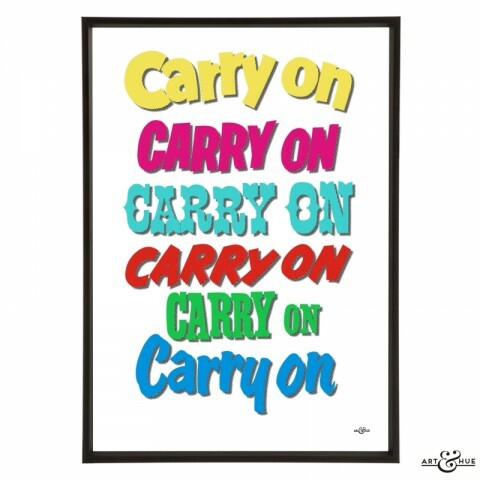 Appearing in her first Carry On film, “Carry On Regardless“, in 1961, she’s perhaps most adored for her camp turn in “Carry On Screaming”. 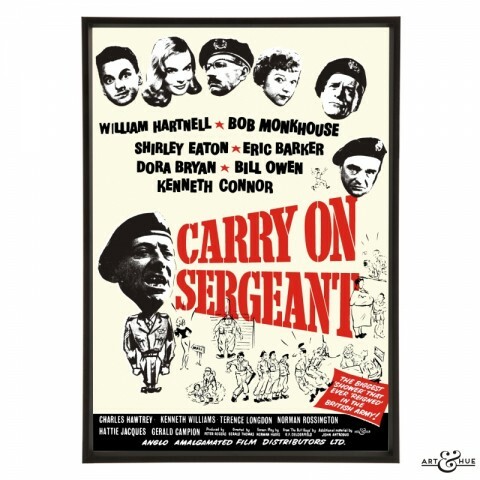 From smoking with Harry H. Corbett to her chemistry with Kenneth Williams, “Carry On Screaming” is a classic well-loved by fans. The Hammer Horror pastiche marked the end of a era when the Pinewood Studios-based film franchise moved distribution from Anglo Amalgamated Pictures to the Rank Organisation. 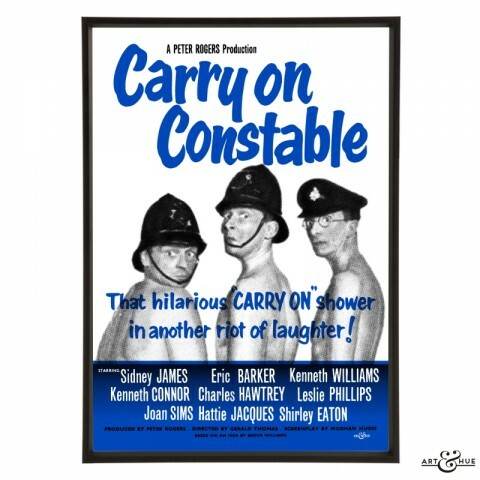 As times changed, so did the Rank releases, getting racier and ruder until the original run stumbled and ended with Carry On Emmanuelle in 1978 (it would be another 14 years before the next and, to date, final release). 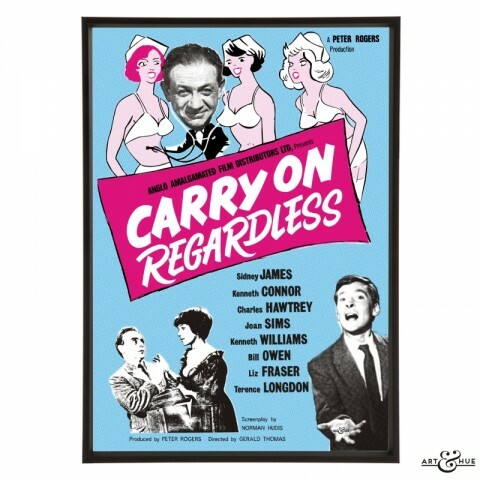 To all performers of the Carry On films celebrating this year, Art & Hue sends the warmest birthday wishes.